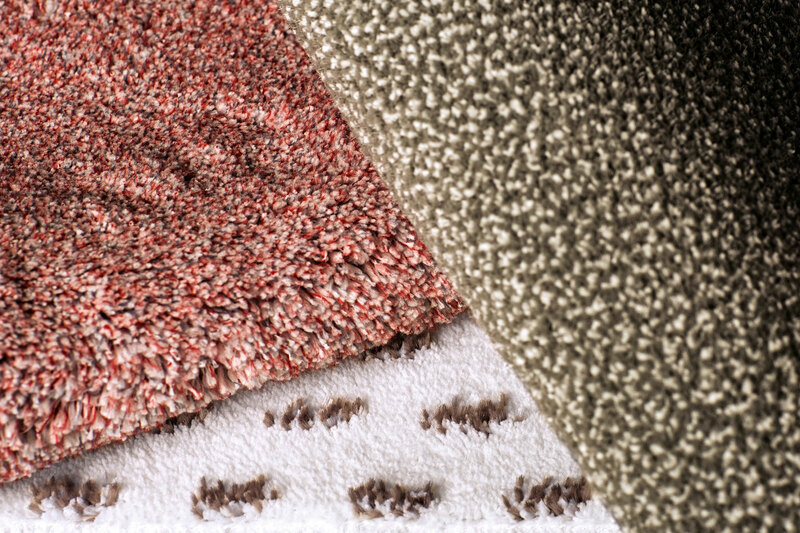 Through modern machinery, we are able to manufacture most diverse three-dimensional technical plush in different pile heights, yarns and fiber blends. Here we can build on a longstanding and great wealth of experience. 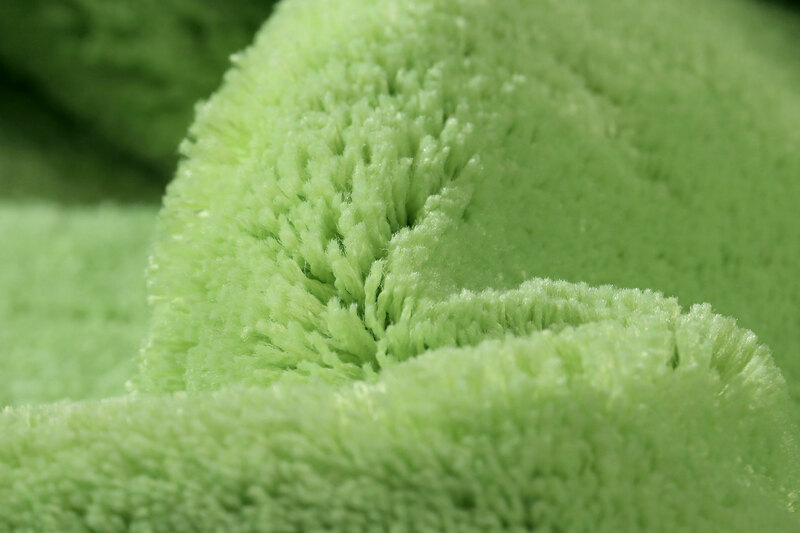 Regardless of whether you are concerned with paint roller and cleaning plush, plush for textile washing plants or individual solutions for floor carpets or filter fabrics; all our technical plush is completely manufactured on-site. Do you have questions? Feel free to contact us. 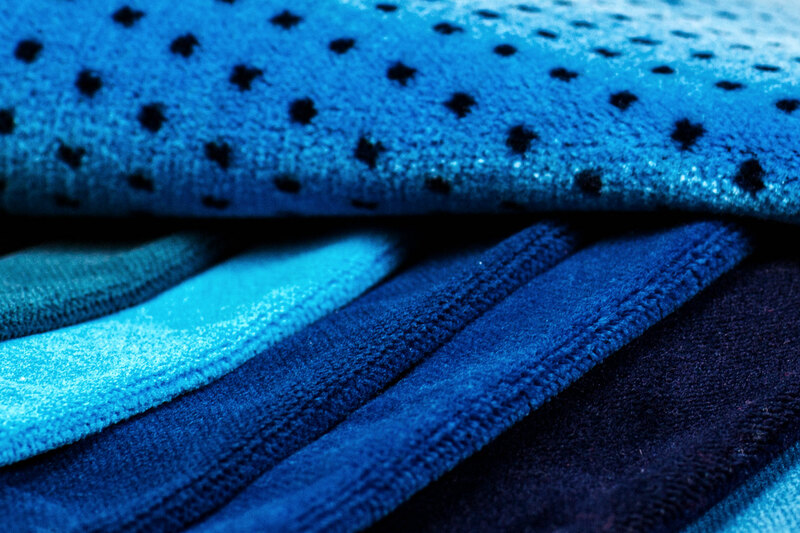 We manufacture premium velour fabrics for the commercial, the rail vehicle and motor vehicle sectors, as well as for private purposes. Besides high demands on their design, excellent quality and good value for money, all our velour fabrics meet national and international standards and are manufactured in accordance with OEKO TEX Standard 100. 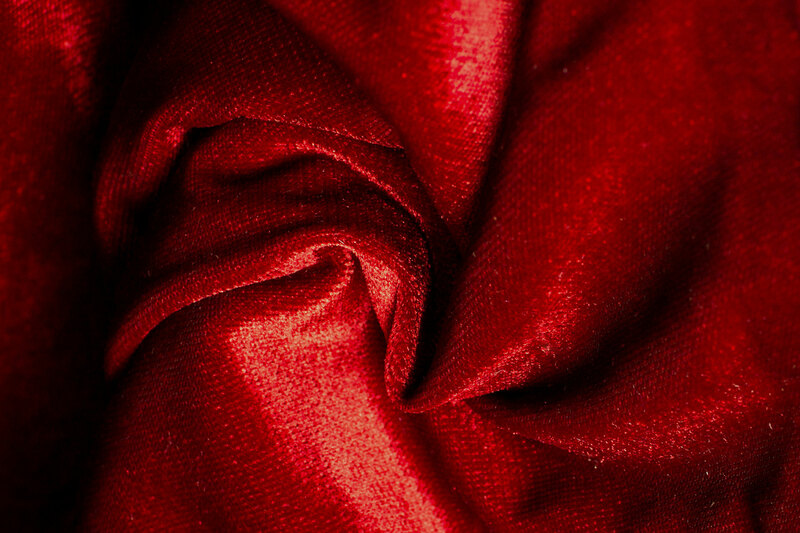 All velour fabrics for the commercial as well as rail vehicle and motor vehicle sectors are permanently flame-retardant. By utmost flexibility in our manufacturing process, we are able to deliver our basic grades in customised colours at short notice.